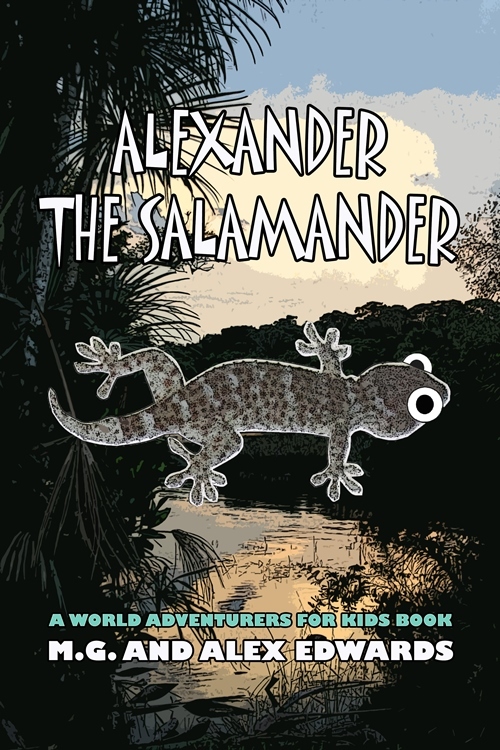 This is the fifth article in a series about the Amazon region of Brazil featured in my illustrated picture book, Alexander the Salamander. 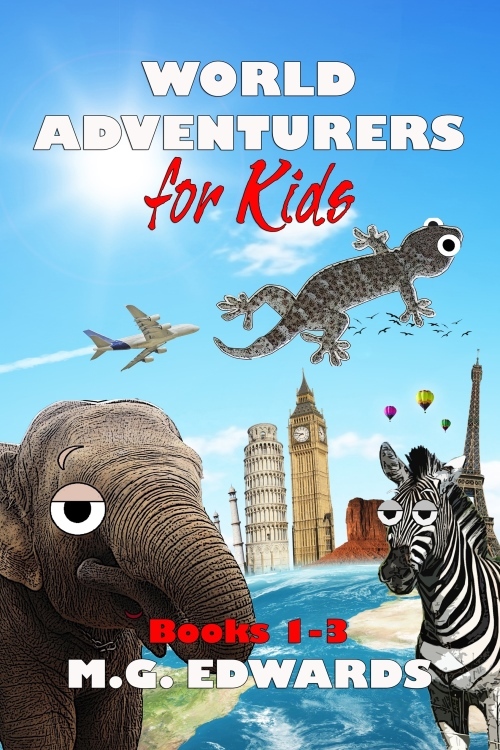 This one is about a monkey reserve in the Amazon. Previous posts highlighted the Amazon River, the city of Manaus, Amazon Ecopark, and piranhas, a well-known fish native to the Amazon. 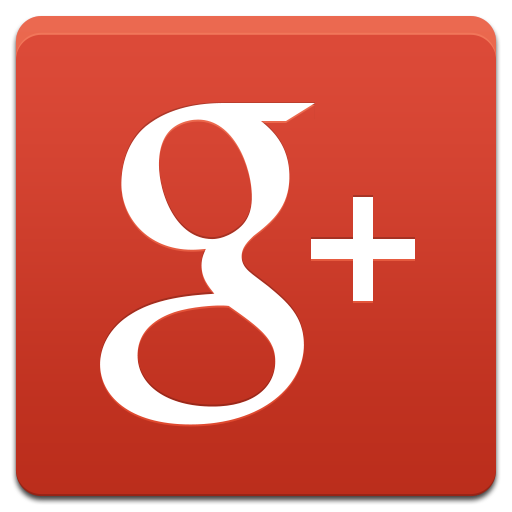 Upcoming articles will focus on the rainforest and indigenous peoples. 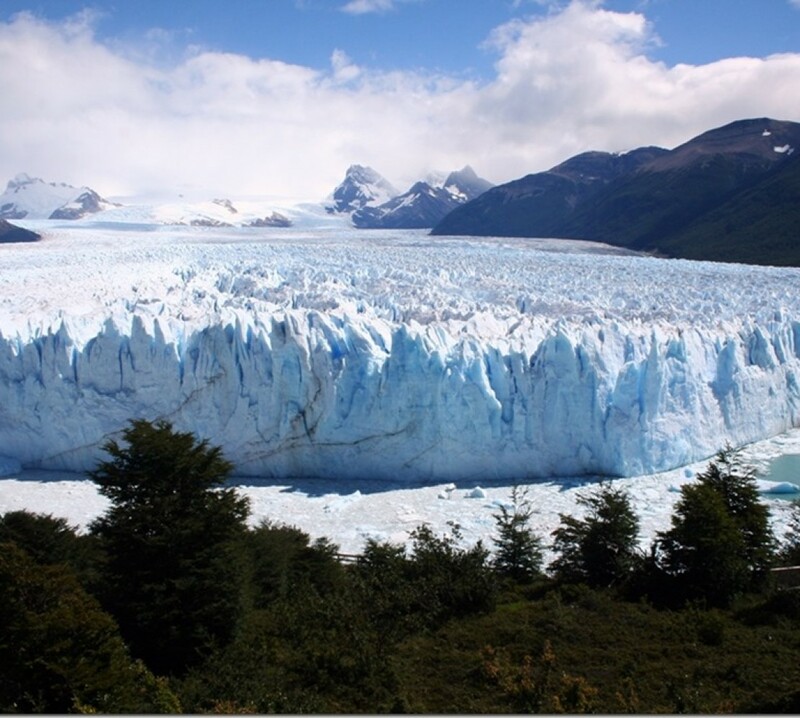 Enjoy these travelogues with photos and stories from one of the world’s mightiest rivers. 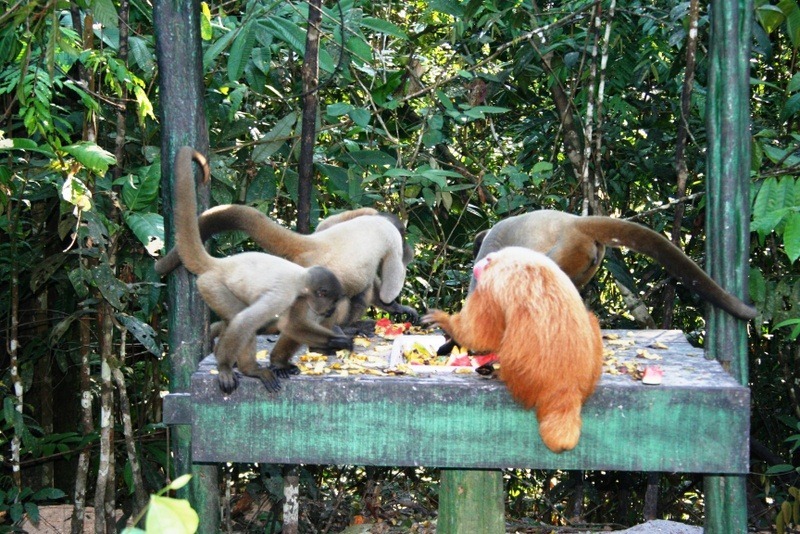 Not far from the Amazon EcoPark Jungle Lodge on the banks of the Tarumã River lies a sanctuary for monkeys that have been orphaned, injured, or confiscated from illegal dealers. 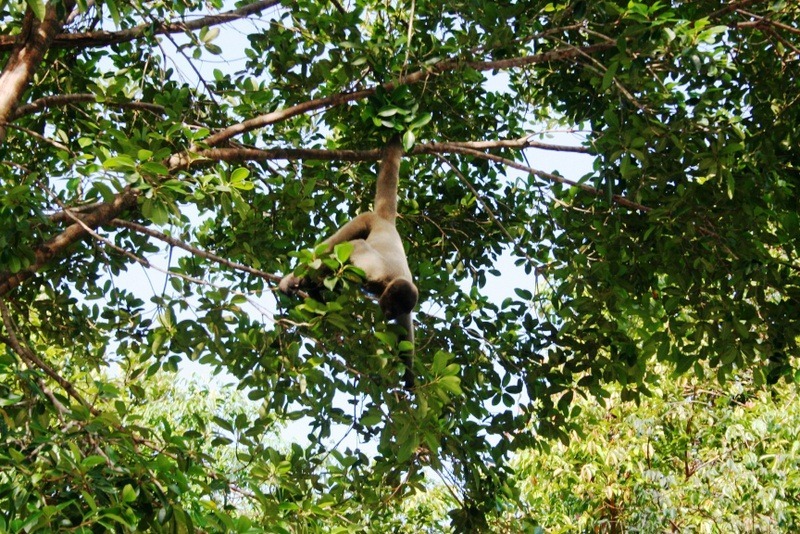 The dozens of primates who are rehabilitated and, if possible, released back into the wild find respite there from the harsh reality of the jungle. 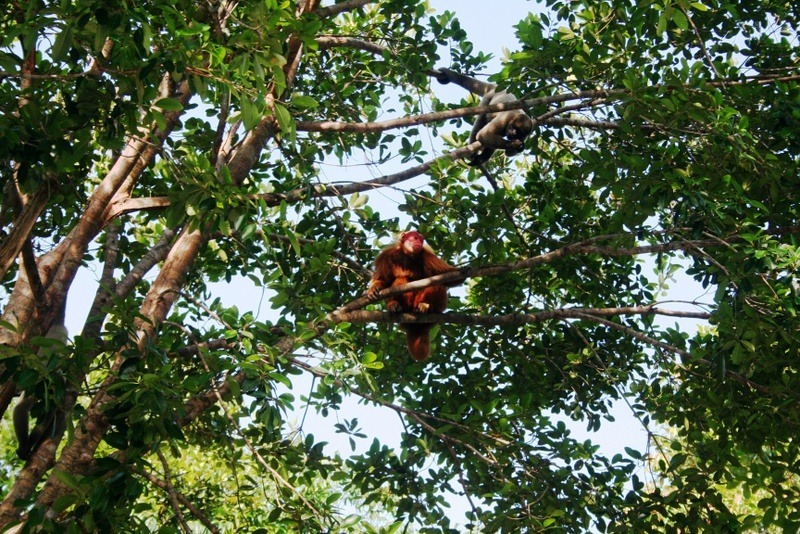 Visiting the reserve managed by the Amazon EcoPark and spending time with its friendly residents was one of the highlights of our trip to the Amazon region. 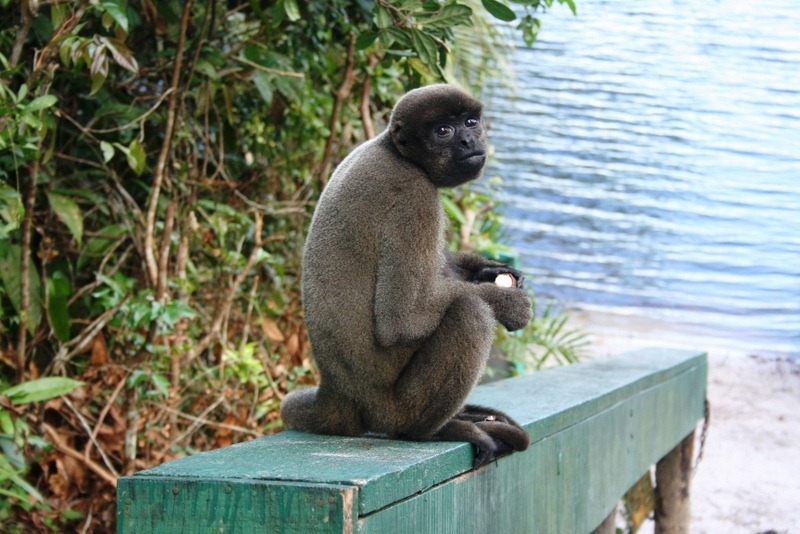 The gray woolly monkeys, one of two genera of monkey at the reserve, greeted us upon arrival. Their name comes from their thick, wool-like fur that beckoned to be touched. Their longing eyes looked at us for hand outs with an eagerness that cast a spell over even the most calloused visitor. 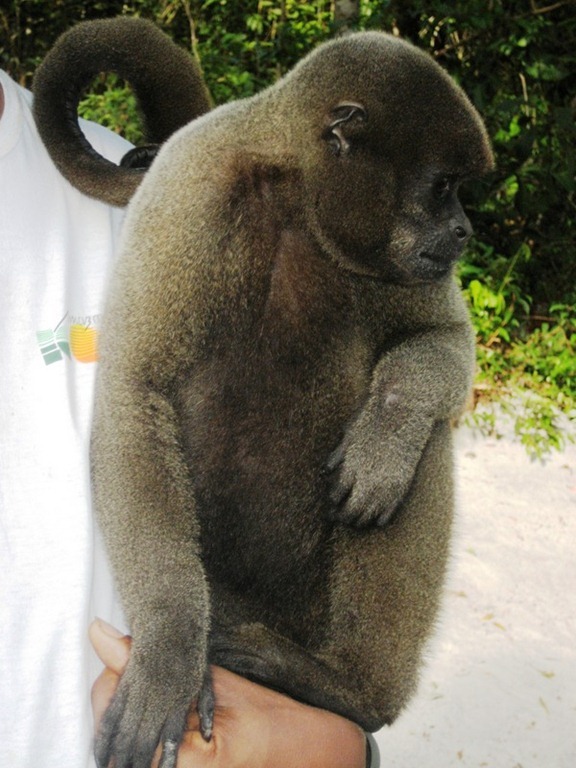 The gray monkeys are cousins to the brown, or common woolly monkey, the Colombian woolly monkey, and the silvery woolly monkey that live together in the same areas of Brazil, Colombia, Ecuador, Peru, and Venezuela. 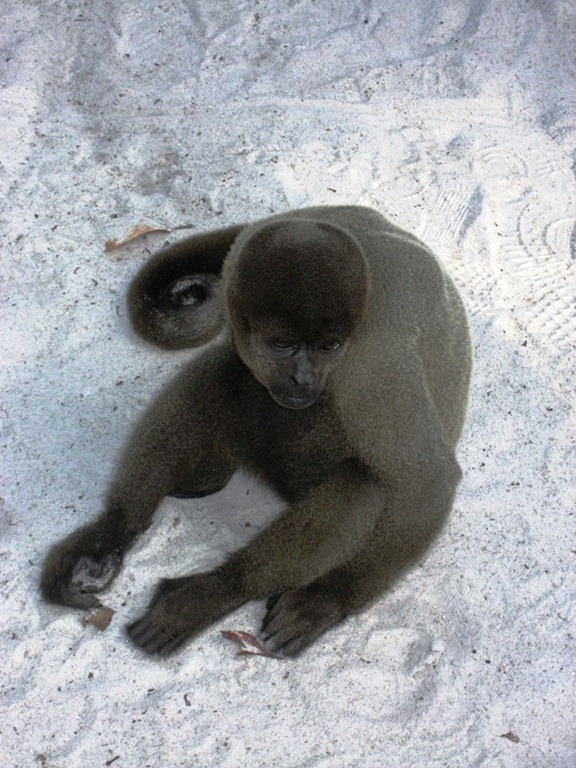 Even though we didn’t feed them, a job we left to their caretakers, the woolly monkeys still mingled with our group. 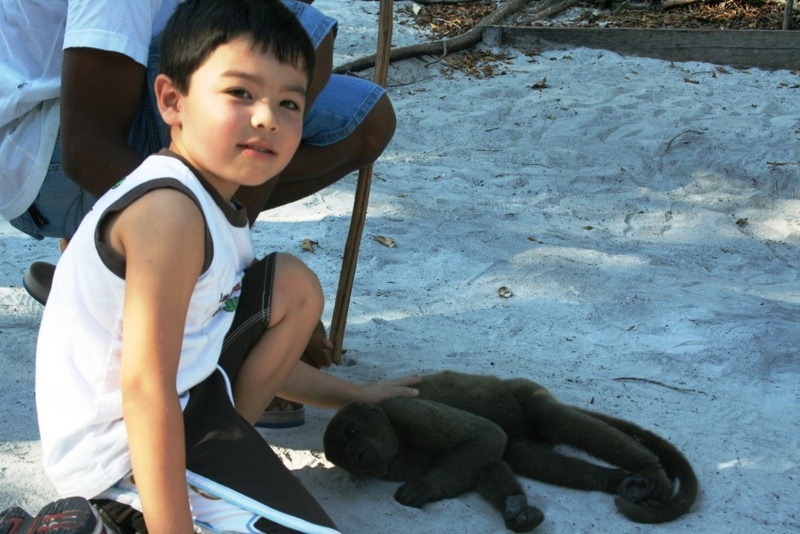 One took a liking to my young son, who fearlessly pet its soft fur. 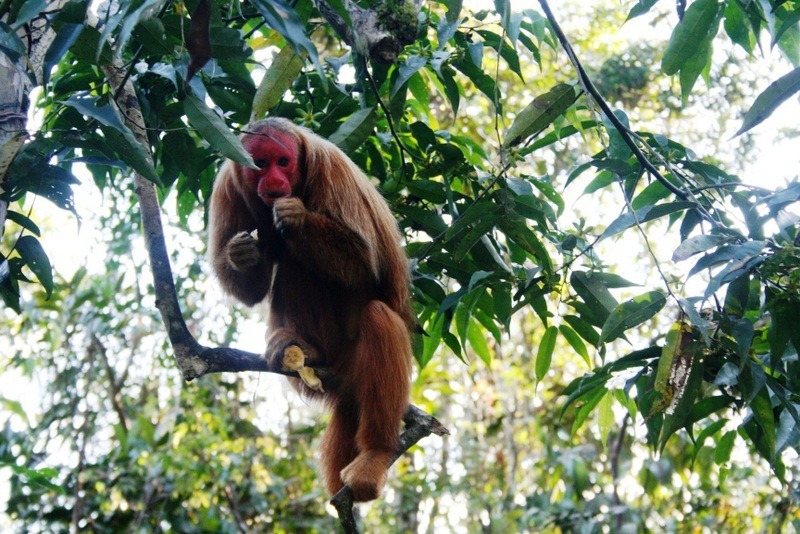 We also encountered red bald uakari monkeys. These were more timid and reserved than their woolly counterparts, preferring to linger in trees and making wide berths around our group. 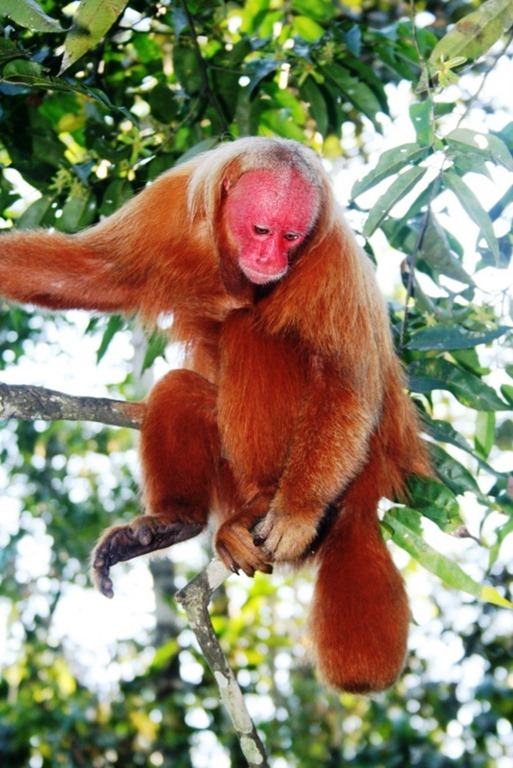 These distinctive creatures are from one of four species of uakari (pronounced “wakari”), the others being the black-headed uakari, Ayres black uakari and Neblina uakari. 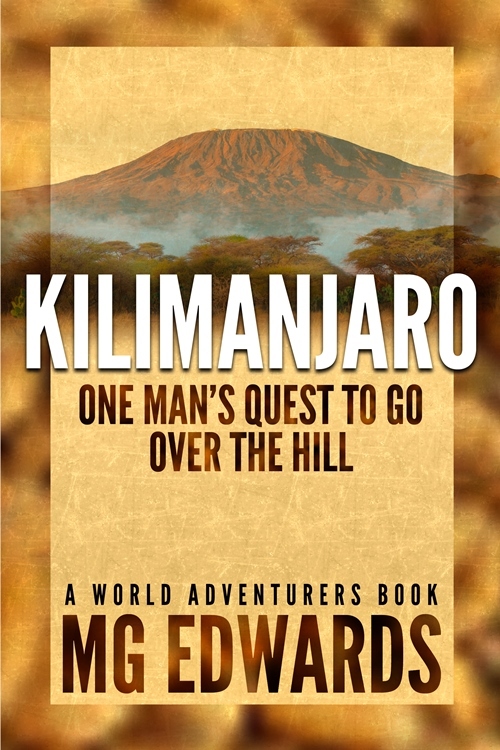 This one inspired the character “Manny the Monkey” in my book Alexander the Salamander. 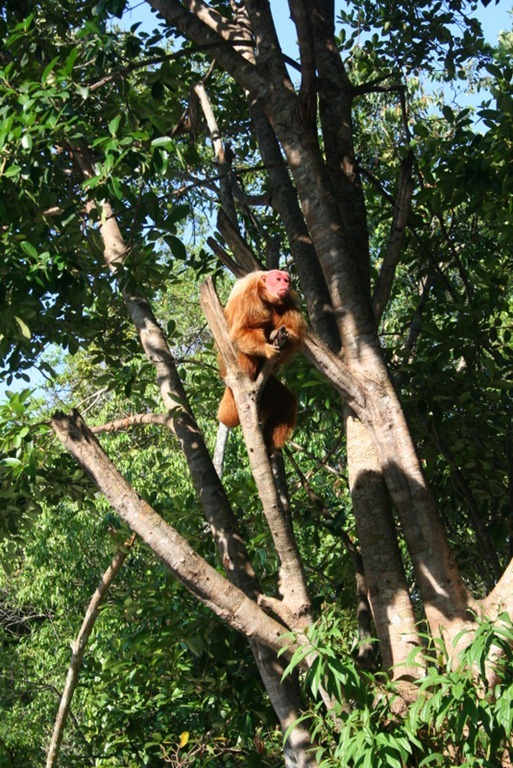 Both woolly and uakari monkeys prefer to spend most of their time in trees, although the reserve’s inhabitants might have been an exception because they seemed to spend much of their time milling about on the ground with the humans. 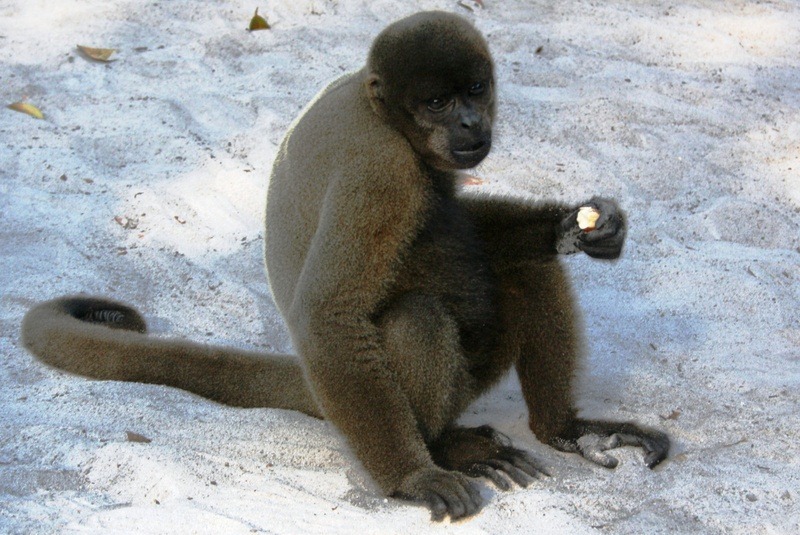 The woolly monkeys had long, strong tails that allowed them to balance and swing from limb to limb without using their hands, while the uakari’s strong arms and legs helped them jump long distances from tree to tree. Both used their arms and legs when they walked on the ground around us. It was fun watching them swinging in the trees as if putting on an acrobatic show. I watched the monkeys lounge around and eating food. Meal time was a shared free for all. The two species seemed to get along well as de facto neighbors in the reserve. None of them fought over their lunch and seemed content with their fair share, although I’m sure they’ve had food fights and monkeyed around. 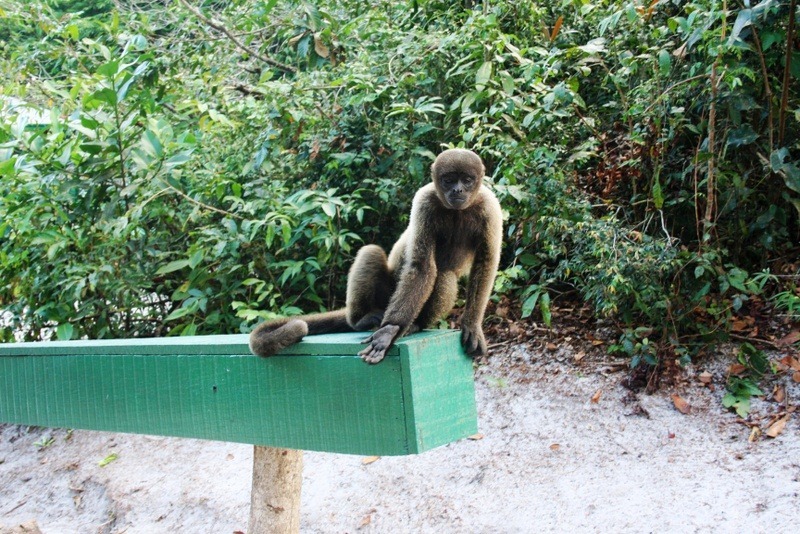 While some might disapprove of the close interaction between humans and monkeys and tourists wanting to pet and take photos with these creatures, I appreciated the efforts of the Lodge to help rescue and rehabilitate them. 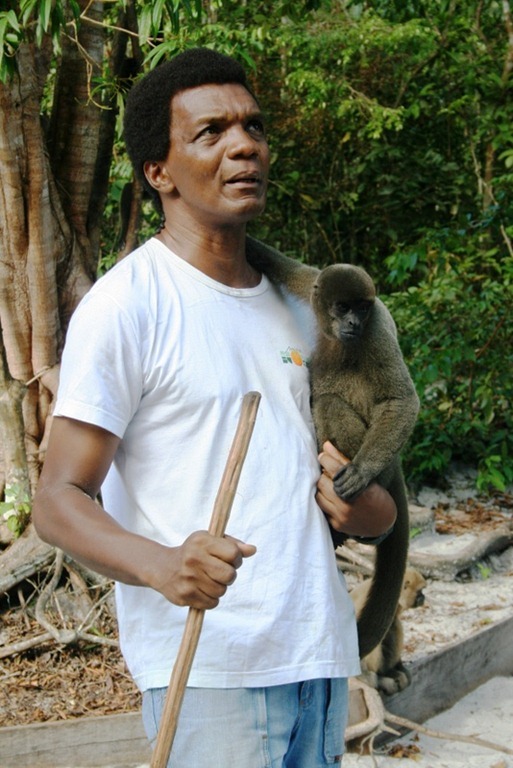 Their populations range from vulnerable to endangered because of legal and illegal hunting and habitat loss caused by deforestation, and the sanctuary’s efforts will help the monkeys survive for generations to come. 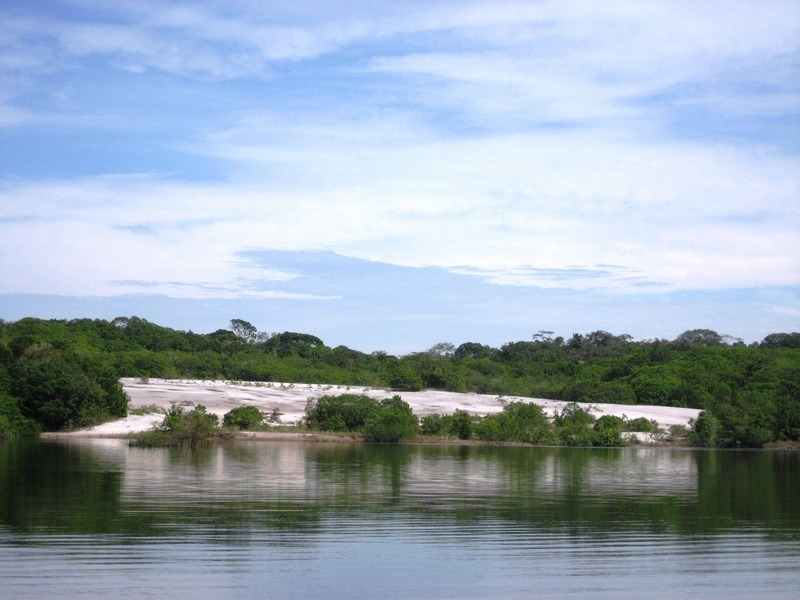 Click here to read about Manaus. 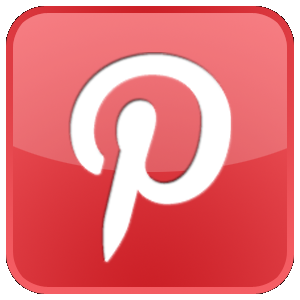 Click here to read about piranhas. 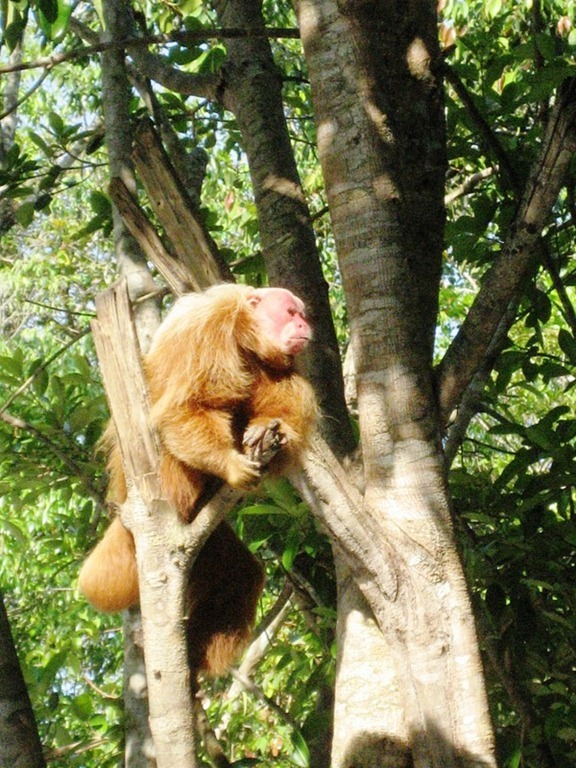 Visit A-Z Animals for more information about woolly and uakari monkeys. 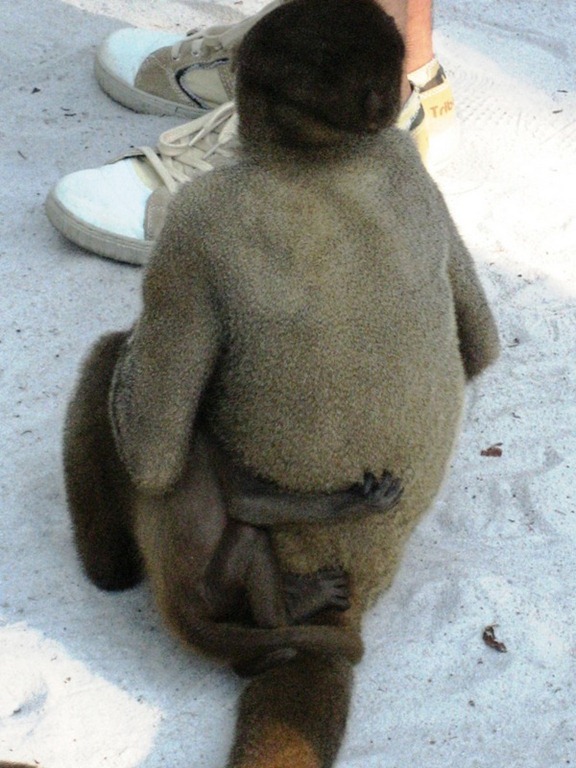 Love Monkeys – Great Captures – thanks for sharing:) Happy Friday!